Staring at the beauty of the night sky is my most engrossing and most cherished hobby 😀 I am always proud to say that I consider Astronomy as my lifetime hobby. Since childhood, I was already fascinated with the wonders of the heavens. I love stargazing, identifying stars and constellations and memorizing the moons of the other planets. I am also fond of reading astronomy books – especially those with lots of photos of galaxies, star clusters and other deep sky objects. My excitement for astronomy also made me interested in its related fields like cosmology and the study of dark matter, black holes, time and space, as well as in observing atmospheric phenomena like solar halos, lunar coronas, and more. Reading books and magazines made me extremely curious about the astronomical objects that exist universe. Where did they come from? How did they form? What was their purpose? How large are they? Just there I started to build this huge passion for astronomy. Well since then, I have come a long way as an amateur astronomer. I have been involved in many astronomical activities and have learned a lot. 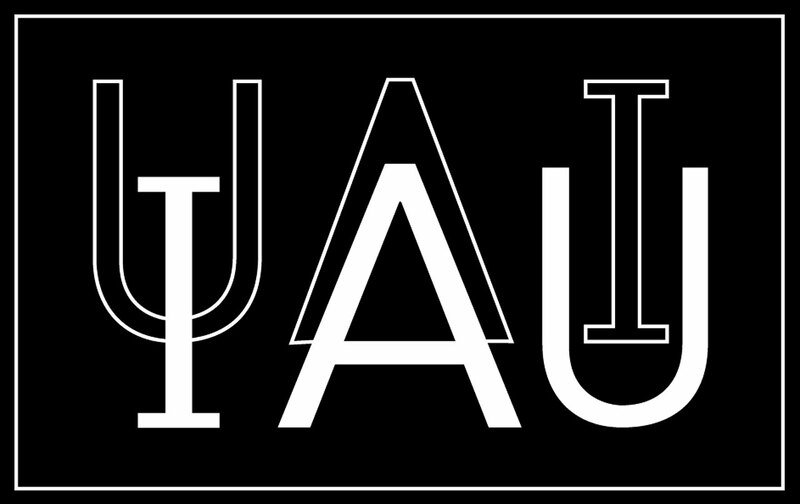 I am member since 2006 of the University of the Philippines Astronomical Society (UP AstroSoc), an astronomical organization in the Philippines that aims to promotes astronomy to everyone especially to students by holding public observations, exhibits, lectures, etc. I served as the Executive Secretary of the organization from 2008-2009 and became the editor-in-chief of its official publication, The Sidereal Times. More recently I have been involved in international collaborations such as the Global Astronomy Month (GAM). Global Astronomy Month, by the way, is an international project of the Astronomers Without Borders that builds on the achievements of The International Year of Astronomy 2009 by combining a wide array of astronomy activities during the month of April. 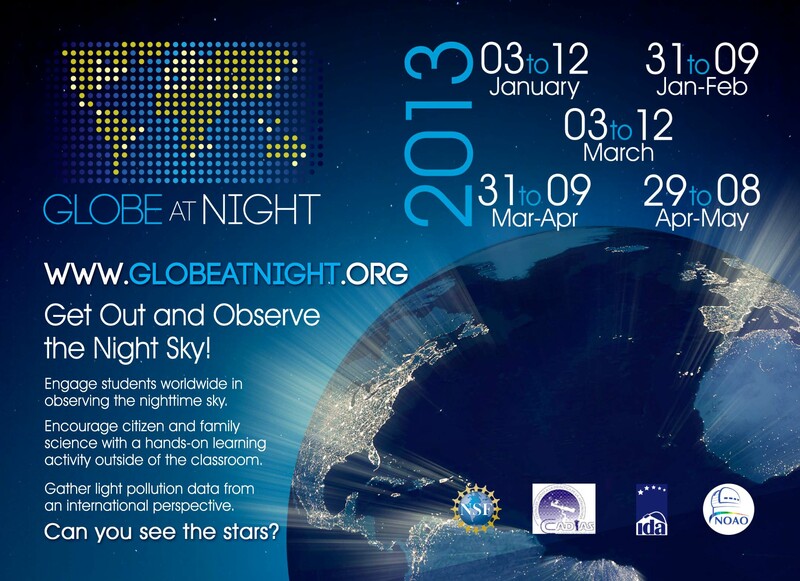 It aim to raise awareness and encourage participation of amateur astronomers in global programs. Being part of the GAM 2011 Working Group – 23 people from 14 countries – organizing and managing all aspects of GAM, my task was to be in charge of the GAM Blog. One of the best things I enjoy as an amateur astronomer is taking photos of celestial bodies, particularly the Moon, and showing the beauty of the night sky through such images. Astrophotography has found a special place in my heart. There is nothing more rewarding to me than a good observing or astrophotograpy session after a long stressful day. Weather allowing of course. Some of my best astro photos have been featured on different astronomy-related websites such as AAPOD, EPOD, and Universe Today. To connect with me, you may follow me via my Twitter account or add me up on Facebook. Hi raven are you still active? Hi, I just want to ask how I will be able to join activities related to astronomy. I’ve been searching for such projects for the last few years. I already read a lot of books and articles about astronomy and I do support NASA projects. I love astronomy so much so I would really be grateful if you could tell me how I could be involved in those projects. Thank you. Hi Percy. May I know where you are from? Aside from international collaborations, there were also local astronomy groups who hold astronomy-related activities like star parties and public viewings. It’s a great idea to join these groups to get more acquainted with astronomy. What type of projects or activities you want to participate in? 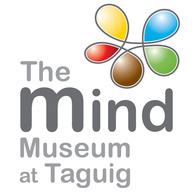 I’m from Quezon City and I’m interested with those astronomy groups who organize public viewings and a little bit of lecture. I am not just sure of what group to join in with a simple admission process (suitable for a high school student like me). Thank you for providing some information. Hi Raven, great stuff! Your wonderful passion for astronomy makes you an instant kindred spirit. I,ve been at it since age 6, had access to a 2″ refractor in my twenties, built a 4″ refractor from used lense. I’m based in Cameroon but at the moment am working in Scotland, where I was born and where outdoor astronomy is too cold for an 82 year amateur!! Nivard. NB I will sign up to your blog when I get on to my own computer. Thank you for boosting my youthful enthusiasm. N.
Hi Raven, I just want to ask where I could buy solar filters so I can view the upcoming annular solar eclipse? Grateful for your advice. Most amateur astronomers in the country are buying telescope filters from the US, however there were also some like James Kevin Ty of Astronomical League of the Philippines (ALP) and Allen Yu of Philippine Astronomical Society (PAS) who sell Baader solar filters to local buyers. I adore your hobby and love about astronomy. Do you believe about other intelligence being outside from our planet? Hi, i came across you blog about your galileo scope where you mentioned paying tax for it. I am planning to order one for my son, but may i ask how much was the tax imposed on your galileo scope? Thanks for the visit and for the link. 🙂 I’m glad to meet another fellow Filipino astronomy enthusiast. Hi Raven! My sister recently became interested in stargazing. I’m looking for a constellations book for her, but I’m not satisfied with the choices in National Bookstore and Fullybooked. I thought of ordering online, but I also thought that those books will be adapted to the latitudes of the country of its publication. Do you have any astronomy or constellations books to recommend? i came across your site when i was looking for information about meteor shower viewing opportunities here in the Philippines. i’m so glad that i was able to stumble upon this website that helps give us Filipinos a better understanding about the cosmos. Thanks! 😀 Glad you find it helpful. Sana mas ma-promote pa ang appreciation ng astronomy at ng kalawakan sa Pilipinas. Hi Raven. I just thought I’d send you an e-mail of appreciation from Canada for your blog. Astronomy is one of the areas I cover in my blog and your site is an excellent source for me – not too technical and clearly based on enthusiasm for science! Thanks for your work. Hello! 🙂 I’ve seen that you also have a great astronomy blog. Hello Raven. My name is Michael.This is by far the coolest astronomy posts i have found. I have just started my own posts and I’m really interested in astrophotography and searching the night skies. I am just begining but i hope to continually learn and gain experience. It is really great to meet you and thanks for sharing your images and observations.